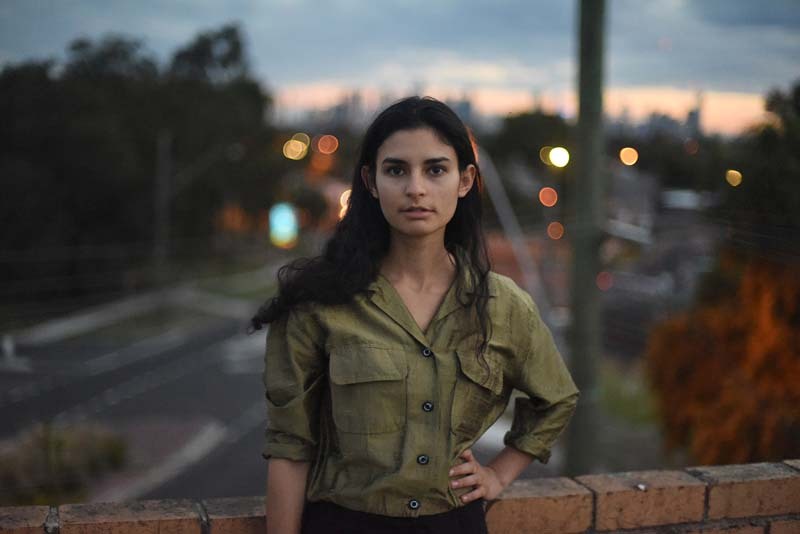 The 2018 Folk Alliance Australia ‘Young Artist of the Year’, soulful and honest, multilingual singer-songwriter Stav shares her story of migration with bursts of rhythmic fire and soaring melodies. She released her debut album in 2016 and her single was premiered on Triple J radio earlier this year, featuring lyrics in Hebrew and English. With an expressive voice and a natural affinity for guitar, live performance brings this songwriter’s introspection, playfulness and raw passion to life, with special guests Isaac Gunnoo on double bass and Maddison Carter on drum kit. Stav (Winner) and Jo Davie (Runner Up) were honoured with the annual Folk Alliance Australia (FAA) Youth Awards at this year’s National Folk Festival. FAA has a history of selecting artists who’ve gone on to make waves in the folk scene at home and abroad – so take note of this wonderful new talent.